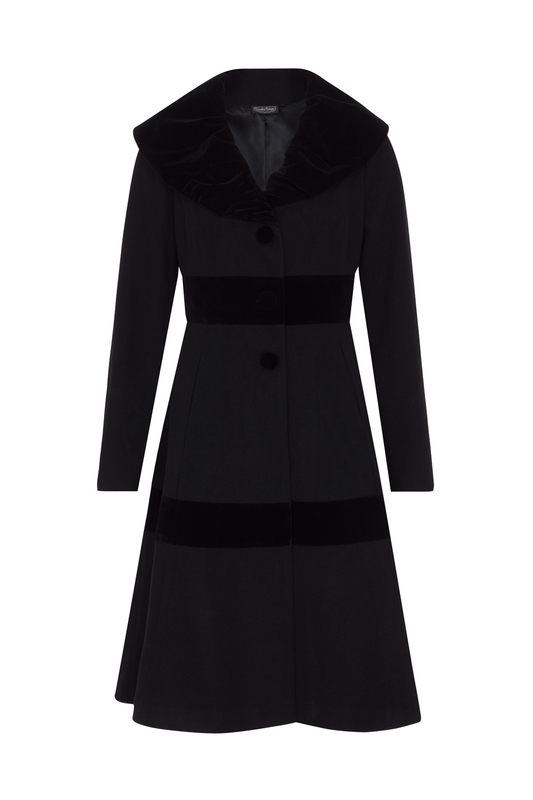 A classic black jacket is every gal’s must have piece. And you just don’t know classic until you’ve met Thora. Elegant and timeless, this vintage look is as perfect now and it ever was. 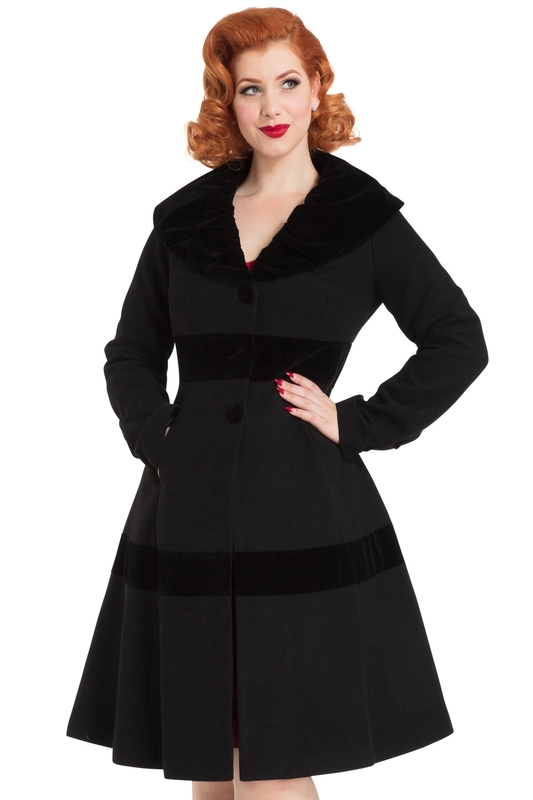 We’ve even added a pretty little velvet trim, a cheeky Voodoo Vixen touch!